I've actually had this on a list of things I've wanted to do for a while. Jurassic park was my fav's as a kid. I remember being really upset that I didn't get to see it in theaters. My dad was worried It would be to scary haha. When it came out on VHS I watched it 3 times in a row. I love it still! 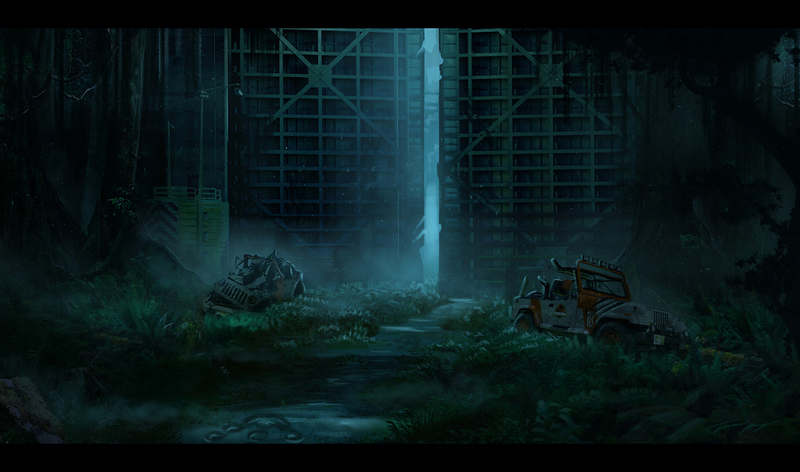 So for Photo bash Thursdays I'll be doing some Jurassic Park environment art over the next few weeks!